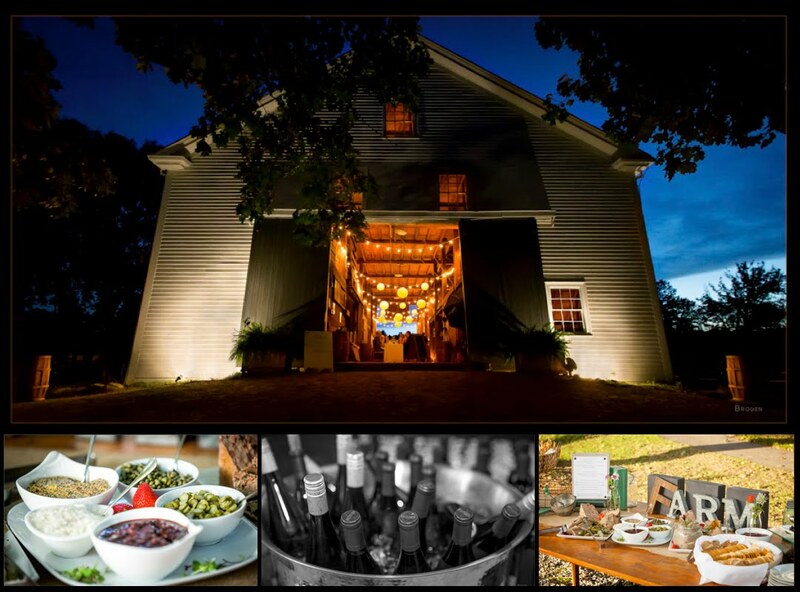 What an amazing birthday bash we photographed last night for our clients Helen & Rich at Wright-Locke Farm in Winchester. The weather was perfect for Megan and the Wright-Locke Farm staff who worked seamlessly with Melissa and her team from Fireside Catering to really make the night special. It was capped off with great music and dancing to run off the energy from the BEST cupcakes from Pipe Dream Cupcakes! If you are looking for a place to have a celebration then definitely check out Wright-Locke Farm!